Watch Gossip Girl Season 3 Episode 22 online via TV Fanatic with over 7 options to watch the Gossip Girl S3E22 full episode. Affiliates with free and paid streaming include Amazon, iTunes, Vudu, Netflix, YouTube Purchase, Google Play, and Verizon On Demand. Blair must decide whether to meet Chuck or risk losing their future together. A Gossip Girl gossip bomb involving Dan causes major problems for Serena and Nate. First of all, S., you didn't go to school this year and you haven't had a real job in months, so life is kind of like summer for you. Blair loves the Empire State Building. Even though she doesn't want to, and she should just admit it and make all our lives easier. 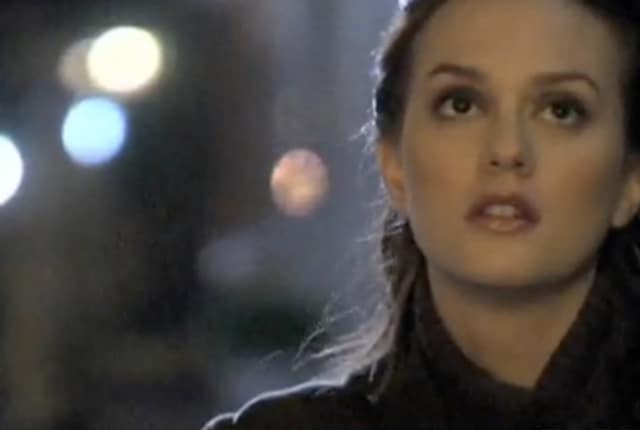 Gossip Girl Round Table: "Last Tango, Then Paris"